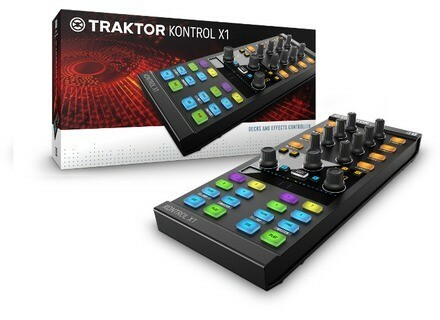 Traktor Kontrol X1 mk2, MIDI Control Surface for DJ from Native Instruments in the Traktor series. 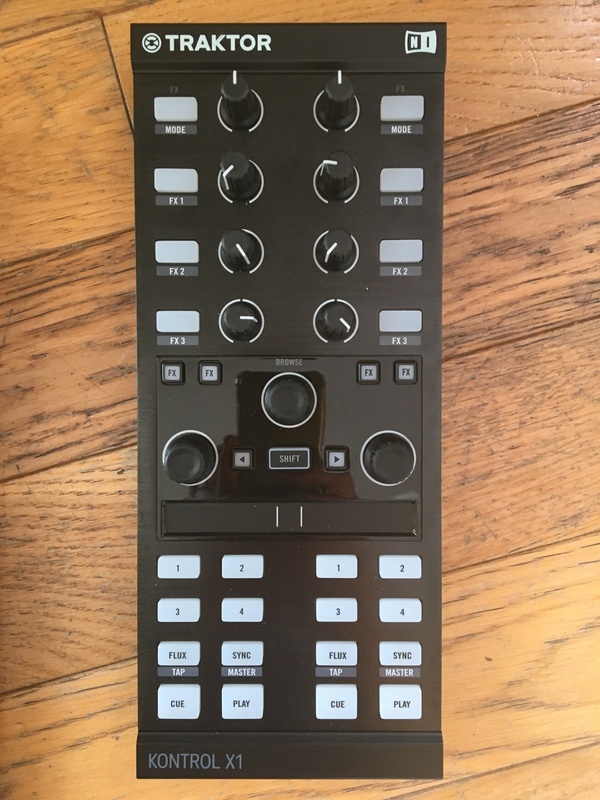 Dj s2m's review (This content has been automatically translated from French)" Much better than the Mk1"
My Christmas 2013, since I used. I also have a Kontrol S4 and F1. I used to instantly order my decks C & D in addition to my S4 mode 4 decks and upcoming A & B from the acquisition of a Z1 (2 players + 2 Decks Remix). Having previously owned the X1 Mk1, I can say that there has been a real evolution with the touch strip. - Similarly to the loops by pressing the activation of a loop. Each time, the LED located just above the band indicates the areas where we should support (Loop 4, 2, 1/2, ... the level or effect parameter). It also has a "Zoom Browser" touchscreen, placing his finger on the search button in the center (relaxes when the finger is removed). 4 Hots cues instantly accessible and the other 4 by pressing "SHIFT + FLOW" (could be adjusted in TP2 by simply pressing "FLOW" in the options of X1). Assignable to start TP2 A + B, C + D, A + C, B + D following use. A small controller very well thought out and very high capacity. Pleased with my investment, I even take into account a second to change TP2 4 + 4 Decks and FX have a touch control as described above effects and loops. 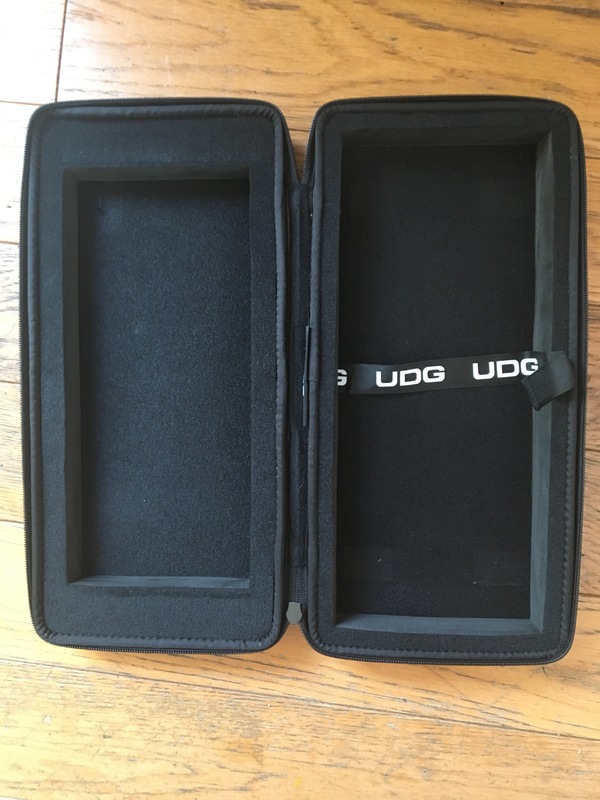 Gabiche's review (This content has been automatically translated from French)" Good but little trouble ergonomics for my taste." I had the MK1 models, so I went to the MK2 model. What motivated me to take? I missed the first model a function to move into music very quickly. Basically, I needed a "pitch-bend". This number two versions on paper exactly met my expectations, and also on the ground. 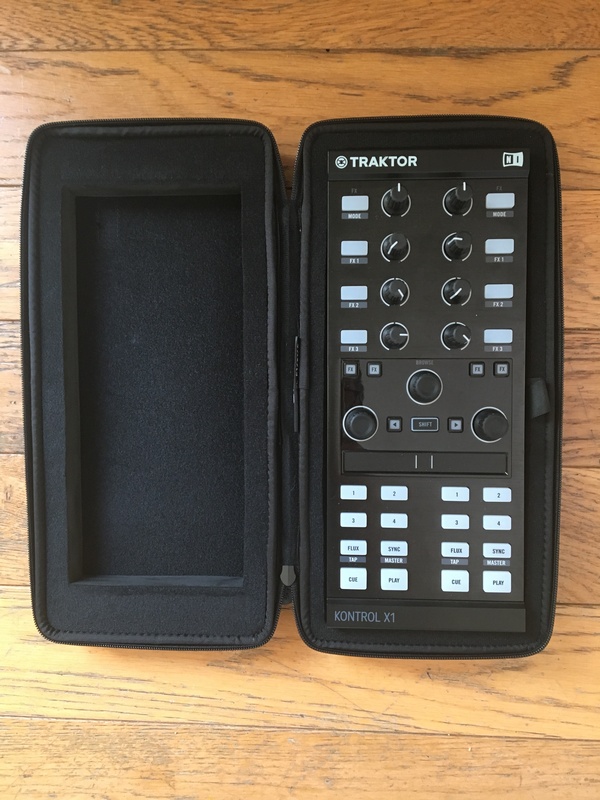 Overall, I am satisfied with this product because it is fully integrated with Traktor. However, I prefer the MK1 version which mainly concerned the navigation tracks. I loved having a knob per track. on the Mk2 version was a knob for both tracks, with two clickable buttons to say on which track you have to load the song. It is a product that I recommend without problems, it is ideal for controlling Traktor without using the mouse. Ol at work's review (This content has been automatically translated from French)" Super evolution"
I used the Kontrol X1 long but I had remapped almost entirely to have the four cue points on the blue button at the top and a new assignment for the tempo bend the four decks (who started the mix on decks, I mix without synchronization, and I hold to the ear). Discovering the news NI, I was always super interested in the new version which is exactly how I use both for cue points for calibration with ribbon, much faster, tested and approved.) In addition, I mix more internally with the S4 but I passed externally with a Xone 42 (I could not leave the plates but the mixing desk), and the only thing that I miss me when I resold the S4, is the indicator of the loop length, I lose time every time to watch television on my macbook 13 '. Ba good here, the new X1 is at home since yesterday and it is exactly what I needed. - The new ribbon control super convenient to stall but deadly in use with the flow loop function. - As for the S4 or F1, you do not have access to mapping factory, we can still get along but it is much less convenient and I have not been able to map the ribbon or something else, or other buttons "shift" mode. Native Instruments unveils the next generation of its Traktor Kontrol X1 controller, with a new modern look and improved controls.